Long time no Blogpost of us two travelling together. 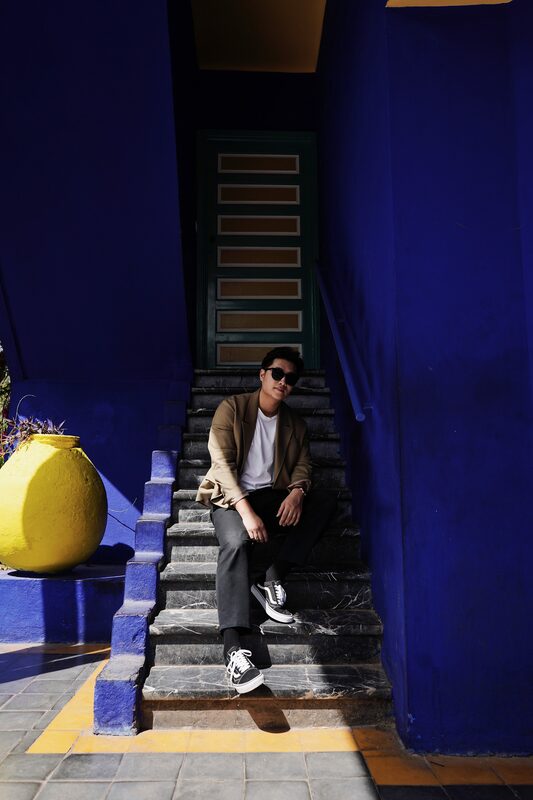 I had to fly back to Germany for 2 weeks for some jobs and I took the chance to travel to Marrakech for a press trip and making content for me and Daphale Studios. I have always wanted to visit Africa, especially the beautiful city Marrakech. 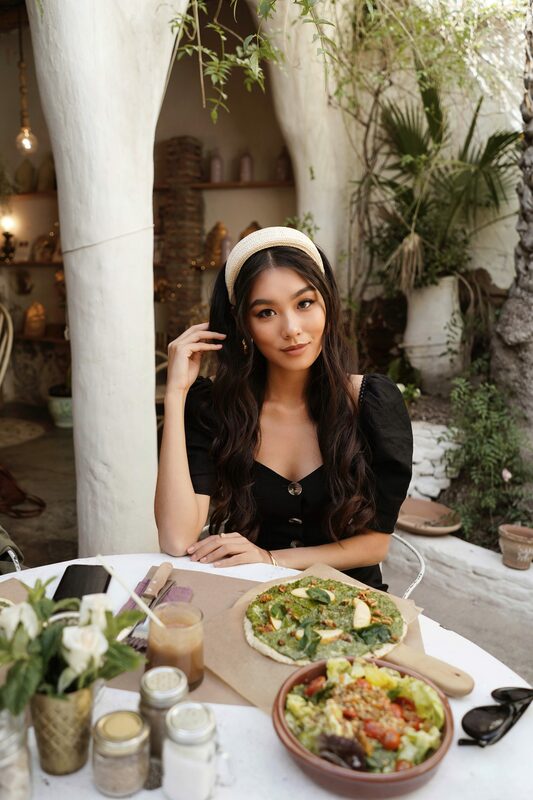 I wanted to do it even more when last year many of my favourite Bloggers and Instagrammers went there and captured so many beautiful moments and shared the most beautiful pictures on social media. 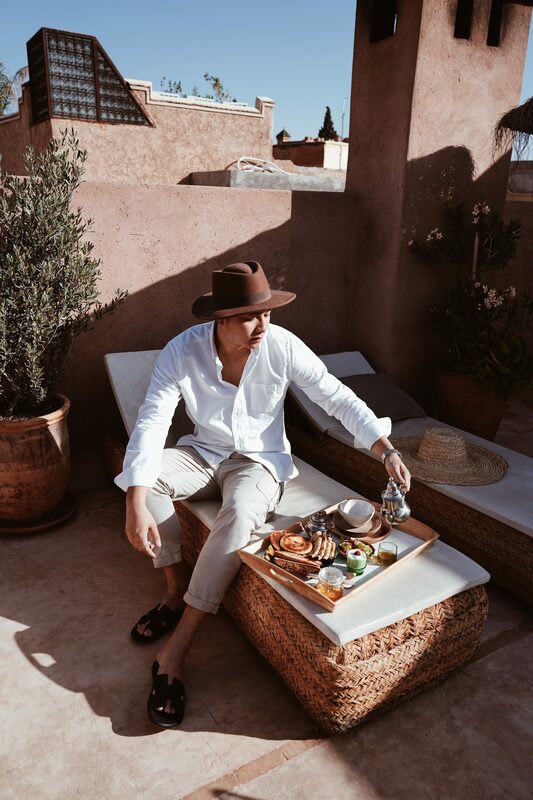 Easily one of the most beautiful and fascinating cities in Morocco, no trip to Northern Africa is complete without checking out Marrakech. 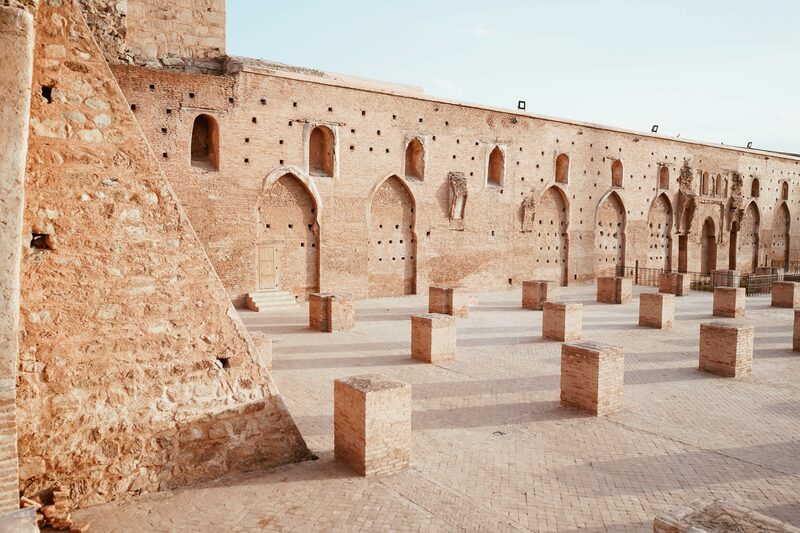 This 1000-year-old city is home to a thriving medina, amazing shopping, and some of the most gorgeous architecture you’ll find anywhere in the world. 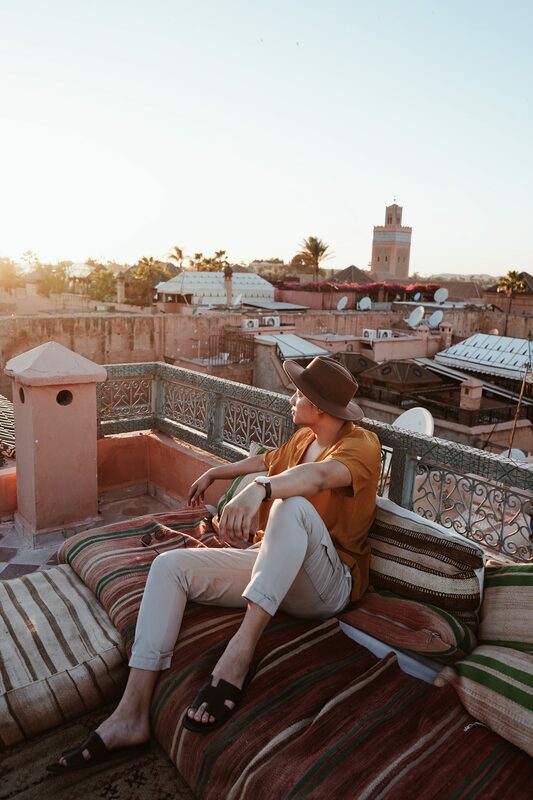 I did the trip with Duc, my Blogpartner and Manager, so I did not feel insecure but I was told that it is not recommendable to visit Marrakesh in a girls clique and especially not alone as a girl. I don’t know if this is true but we can never be too careful, right? 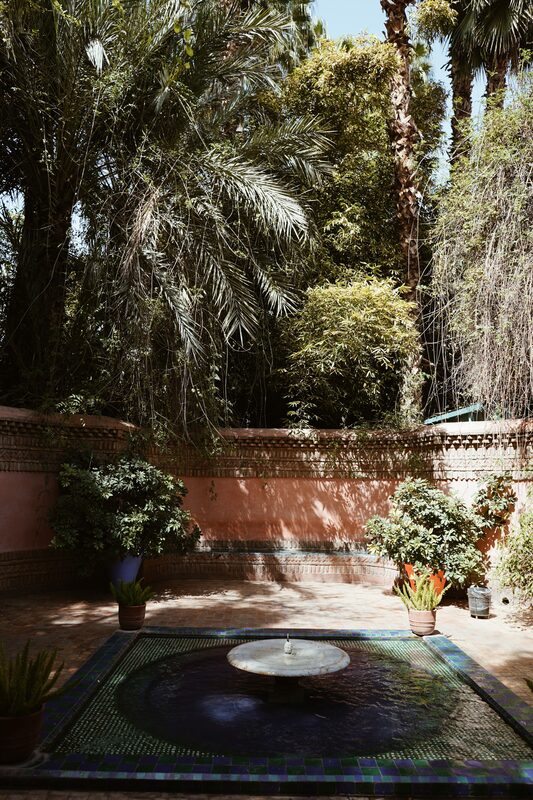 Marrakech is also famous for its beautiful riads so we recommend you to stay overnight in these traditional urban residential houses with a leafy courtyard. You will be really surprised what you will see because for us it was like another enchanting paradise just one door away from the crowd and struggle. 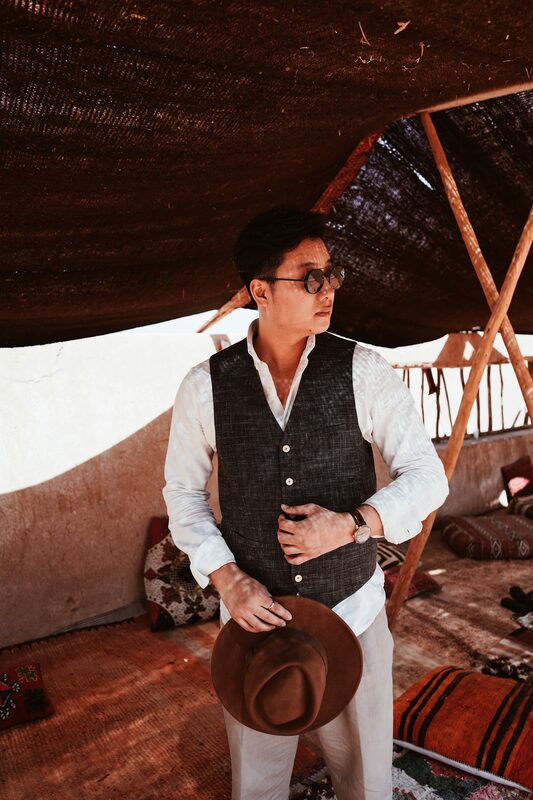 But we will tell you more about our experience in Riads in our next Blogpost. 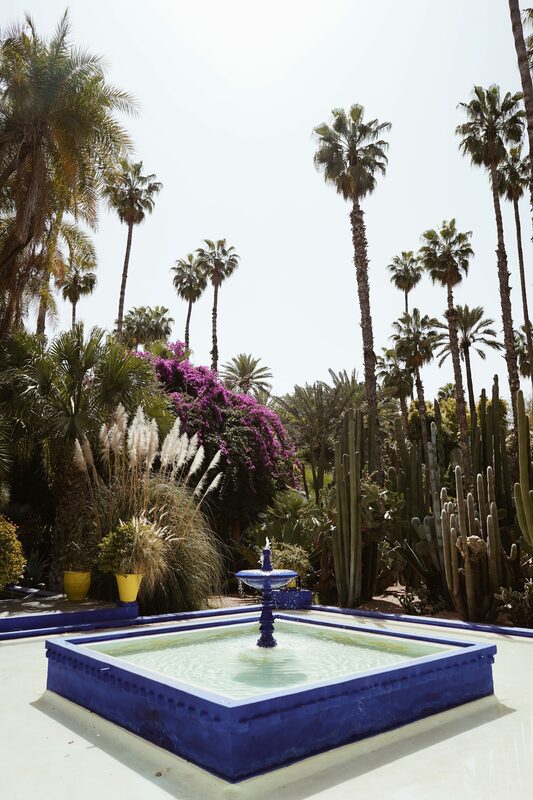 The garden Jardin Majorelle was bought and restored in 1980 by Yves Saint Laurent and his partner Pierre Bergé. Also this garden is an absolutely welcome oasis in the hustle and bustle of this city and hosts plants of all 5 continents – e.g. 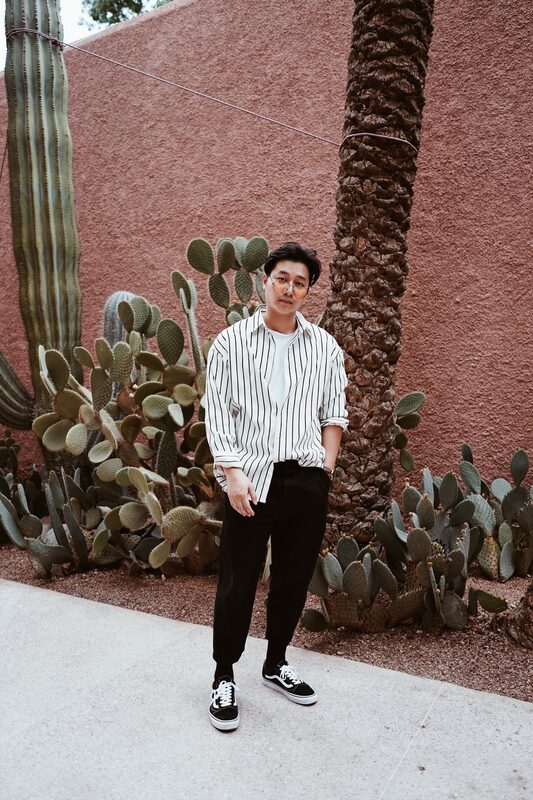 huge cactuses. 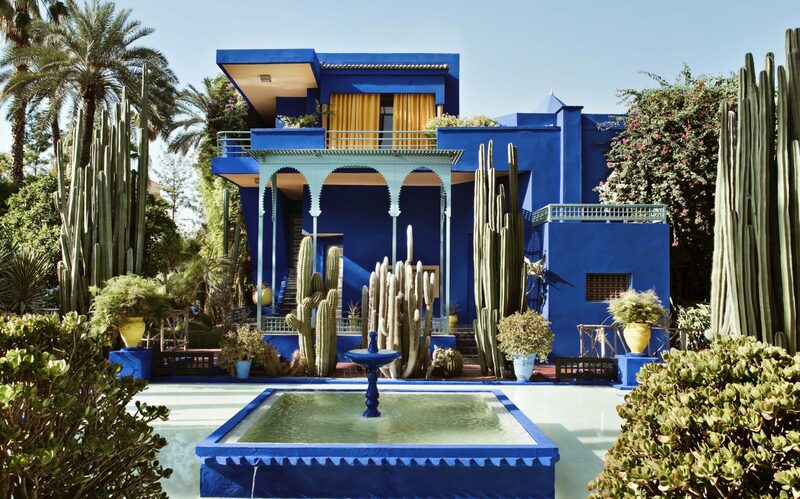 The predominant colors are the Majorelle blue (a kind of cobalt blue, very intense), yellow and orange – altogether a very colorful designed property. 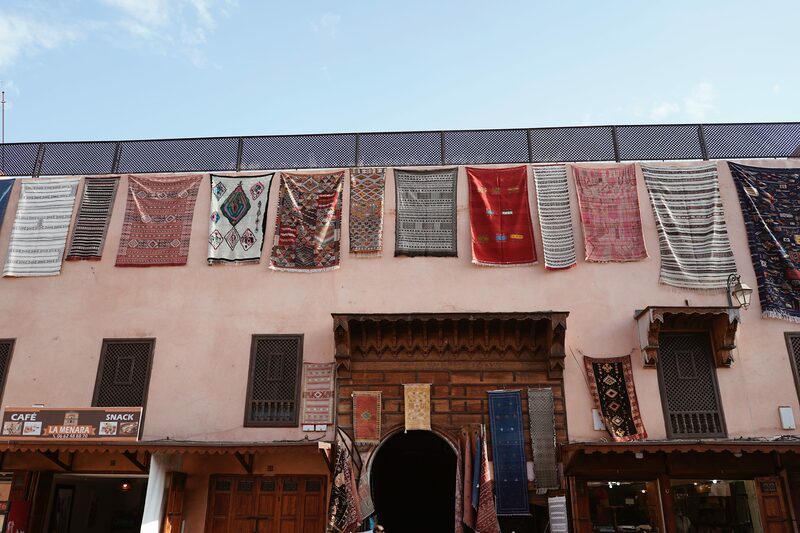 It also includes the Berber Museum which gives a very good insight into the life and culture of the Berbers and the Yves Saint Laurent Museum where his amazing life and work is documented. 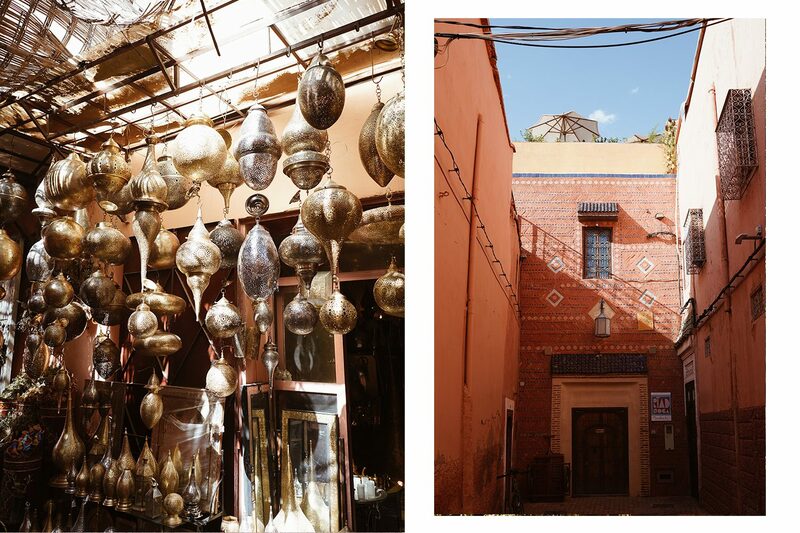 The souk in Marrakech is – some say – the largest bazaar in Africa. If you’re in the middle of it, you can imagine it. Through the souk lead countless narrow streets. A labyrinth in which one can easily get lost. So it’s best to take Google Earth or your mobile phone with you, so the orientation may be a bit easier (although we often get lost anyway). 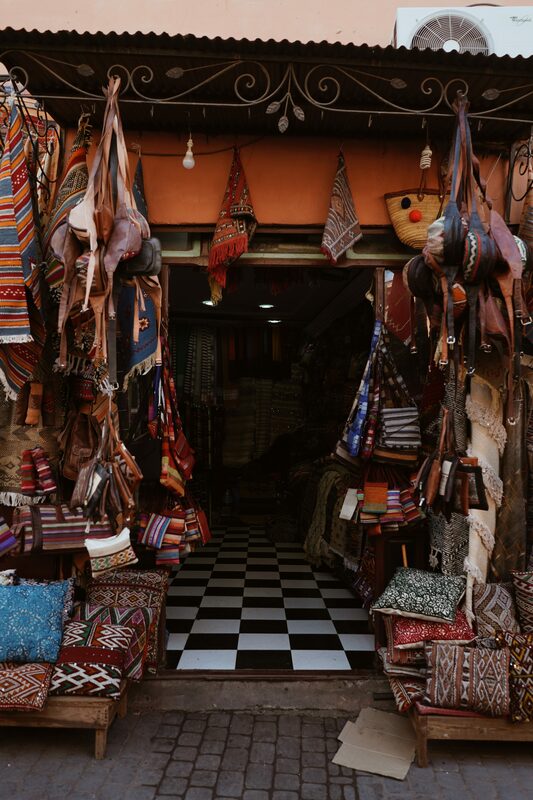 In any case, a visit to the souks is an absolute must. Men in Djellabahs sit on the ground and sell Moroccan craftsmanship (wickerwork, hardware, fabrics, carpets etc), spices, nuts, Moroccan food etc. The air is filled with good, but also not so good odors. It is an absolute feast of the senses! By the way, if you buy something, you have to haggle. That may not suit everyone, but if you do not, you pay a grossly exorbitant price. Rule of thumb is to pay about 50% of the price mentioned. Jemaa el-Fnaa, one of the most famous squares in Africa and the focal point of Marrakesh life. In this square of Medina you will find many animals and snake chamers, mussician, dancer. But if possible you should stay away from these or watch from far because they all want much money and are very intrusive and obstinately. While strolling through the souks we asked the way out of this maze. Someone helped us and offered us to show us the way out. He also told us that he is a tour guide, and brought us to a narrow street upstairs. I was scared and afraid that he is a fraught and try to do something but there were many other people so we decided to follow him and luckily he offered us a very good price. Our actual plan was to go to La Pause, another camp in the desert but this would be double the price so we took the deal and the next day we were picked up to go to the Agafay desert. 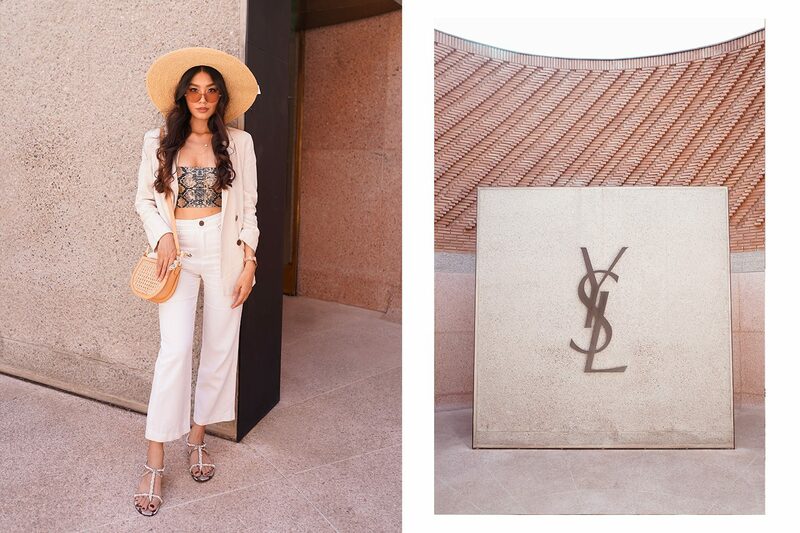 Definitely one of my highlights in Marrakech! A hammam is a traditional spa ritual or steam bath that has its origins in the Arab and Turkish regions. Today hammams can be found in every major city in Europe. What happens with this spa ritual? First I had to undress completely. I got bath slippers, bathrobe and disposable underpants. Next, a friendly lady took me to the steam room. There I was doused with hot water – that opens the pores. Then I got an intense scrub with rough gloves. Almost from head to toe, my body was freed from old, dead skin. In the end, I was foamed with black soap (black soap is made from the ashes of locally harvested plants and barks such as plantains, cocoa pods, palm leaves and shea tree bark.). After a short break, our body was then creamed with moisturizing lotion and you can get a following massage. 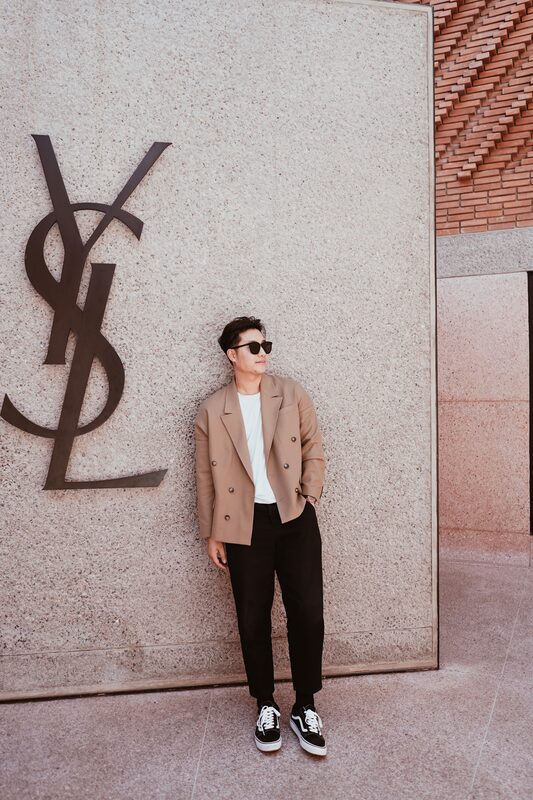 On the last days we also visited La Marmonia, the most luxury hotel in Marrakech, it is very beautiful and unique of flair and perfect for some pictures but you also need a reservation for the famous photo background which we have not know until we arrived. 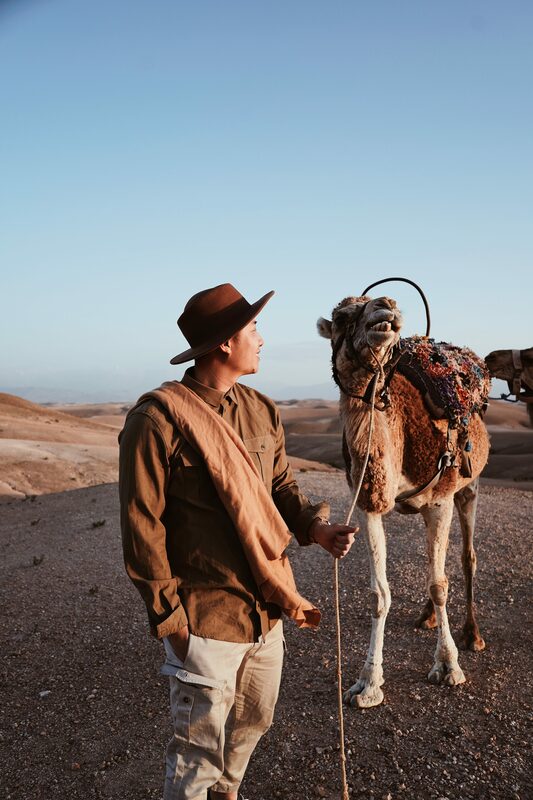 In my opinion 4-5 days are enough to get to know most of Marrakesh if you are not interested to visit the sand desert Sahara or wander outside of the city for a longer period. But if you have the time you should to discover all the beautiful and unique landscapes outside of Marrakech and Morocco. 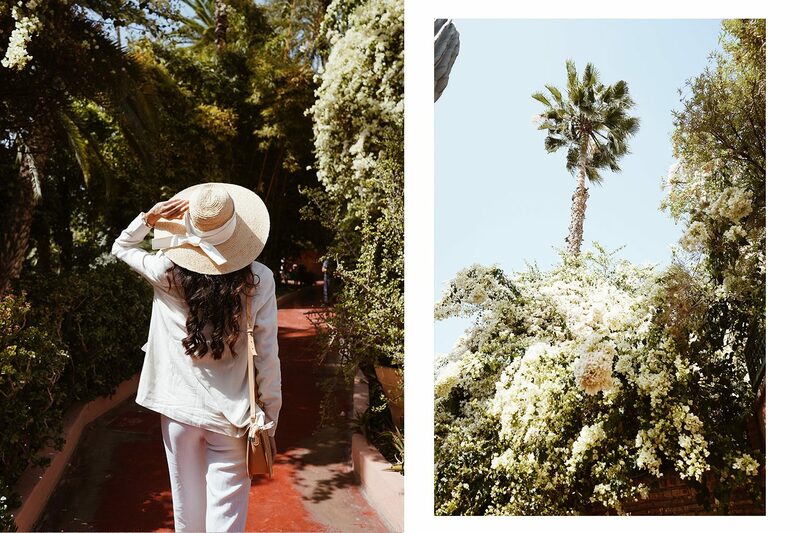 To sum up everything, we love Marrakesh and its beautiful culture. There is a lot to see, to do and to discover that you will immediately feel like stepping into Aladdin’s cave – an endless maze of walkways lined with stalls selling bejewelled slippers, colourful kaftans, silk scarves, intricately wrought lanterns and magic carpets! Who walks through the winding and narrow streets of the medina of Marrakech sees only then what splendour hides behind the walls, if you dare to knock on a door and get admitted. 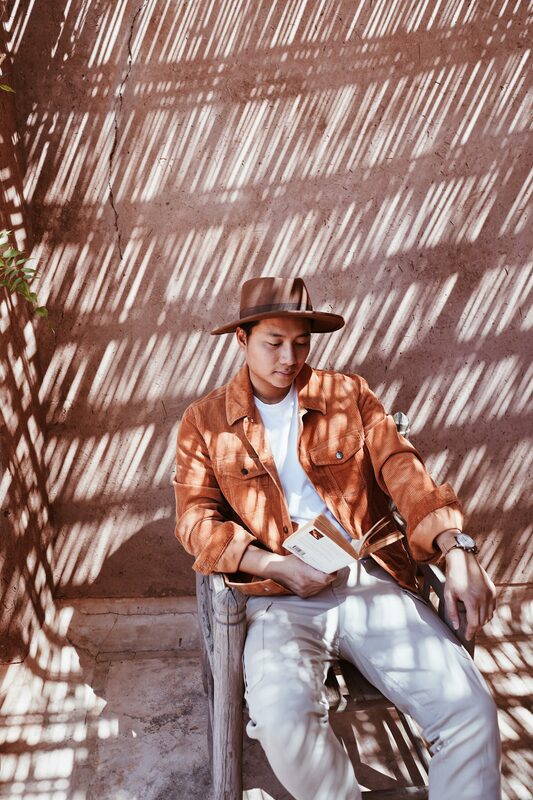 All of a sudden you leave the hustle and bustle of the city and find yourself again in a green oasis and immediately you feel transported to another world. So you should make your own experience there and we are sure that you will love the city as much as we do!